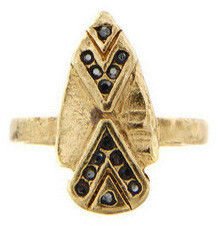 House of Harlow's pave arrowhead ring retails for $59 at The Trend Boutique. 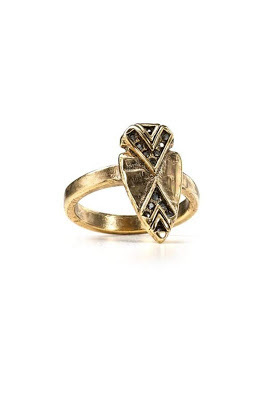 Sarah Aghili has a great look 4 less of this ring, retailing for $12.80. Click HERE to view or purchase.